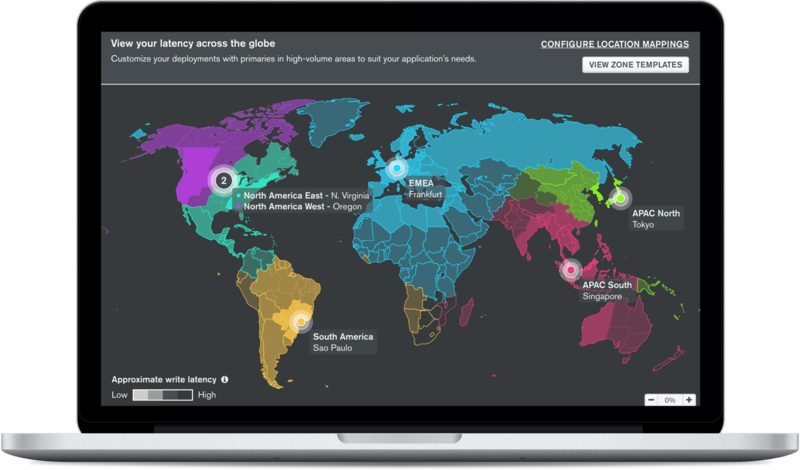 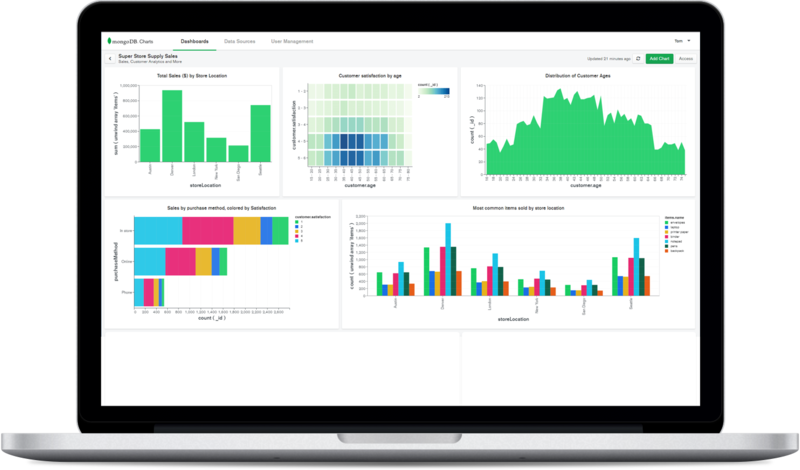 MongoDB Charts is the fastest and easiest way to create, view, and share visualizations of MongoDB data with no code to write, no tools to configure, and no data movement or duplication. 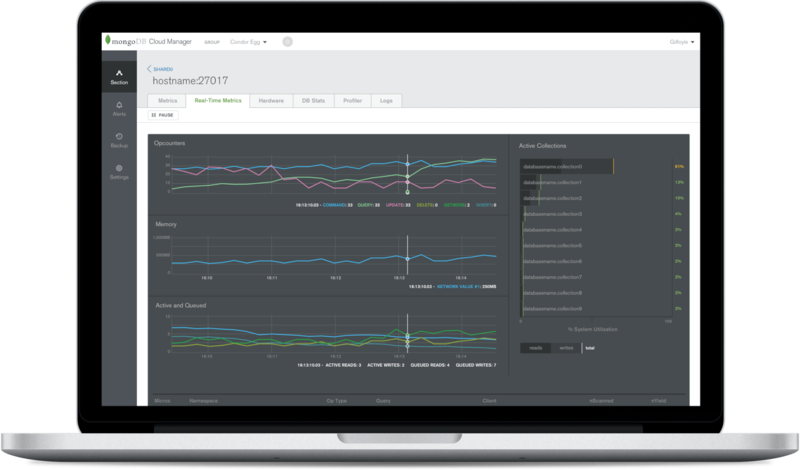 MongoDB Cloud Manager helps you easily monitor your databases, automate operational tasks, and leverage cloud backups for your self-managed MongoDB deployments. 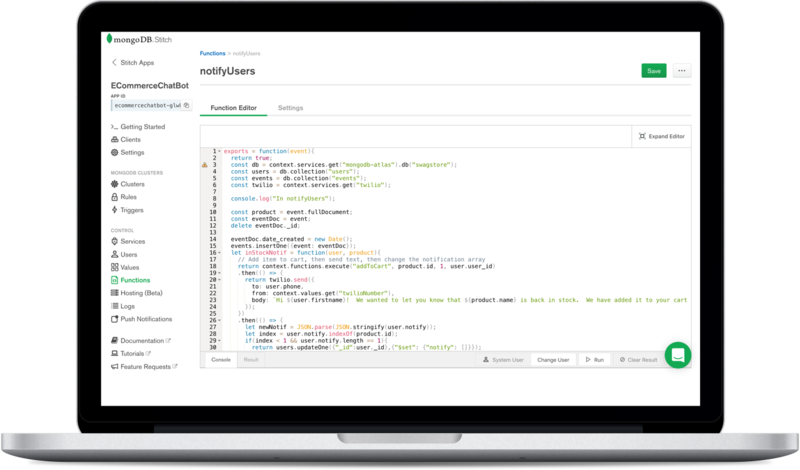 running MongoDB in the cloud.